3. Easy to install. Web base monitoring. With the potential of recovering your stolen PC, laptop, Android, it is worth installing. Too bad none for the iPhone (unless Apple will release MobileMe for free). I've already setup prey for my eee netbook on Ubuntu. Works just fine. Excellent talk. Especially in how he relates the Sputnik to GPS. 4. 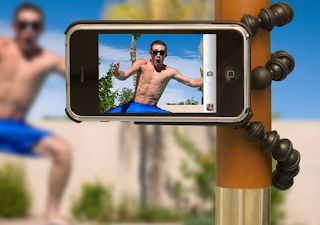 In addition, there is an additional attachment with a standard screw for use of the tripod with other digital cameras. (Joby sells a bigger stand for the heavier SLR). All these for just 35 SGD (26.20 USD). To me, this is one of the best add-on for the iPhone. A new toy I got yesterday. The size of a Zippo lighter. Because it only works on iPhone, there are no cables. Iphone connectors are all build in. 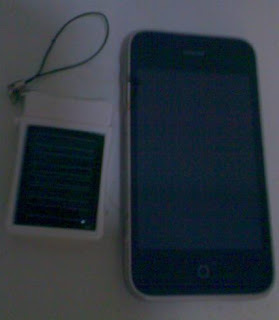 In addition, you can charge the battery with the iPhone charging cable if there is no sun. On a full charge (10 hours of sunlight or 2 hours of directly charging), I've managed to pumped in 20-25% of battery life to my iPhone. Not too bad considering this is suppose to be an emergency charger, also the diminutive size of this device. Job Interview - You passed the test! Better than the sloppily edited (more like cut/paste) version in Today newspaper. Interactive map of middle earth. Nice way to showcase the new Google Instant Search. 1. Game center that I don't need. 2. No HDR (only for iPhone 4). Darn. 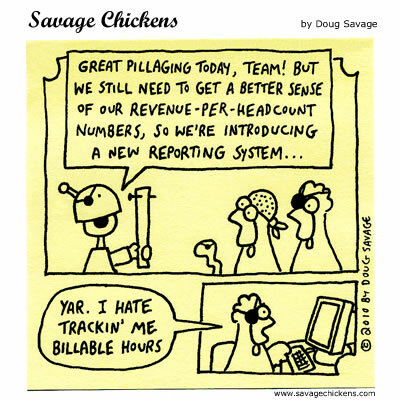 The only benefit is that the UI seems more responsive. 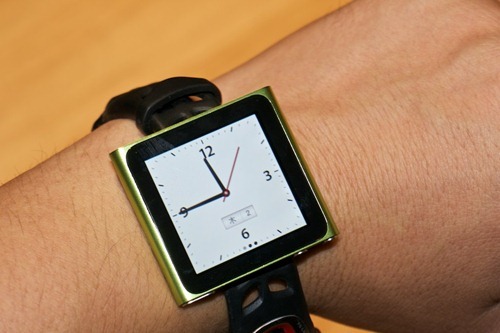 Apple's new nano as the Apple iWatch - Coolest and geekiest watch! The is hauntingly true, even before the Internet even becomes a reality. BBC loses court battle to block the Stig (Ben Collins) book.